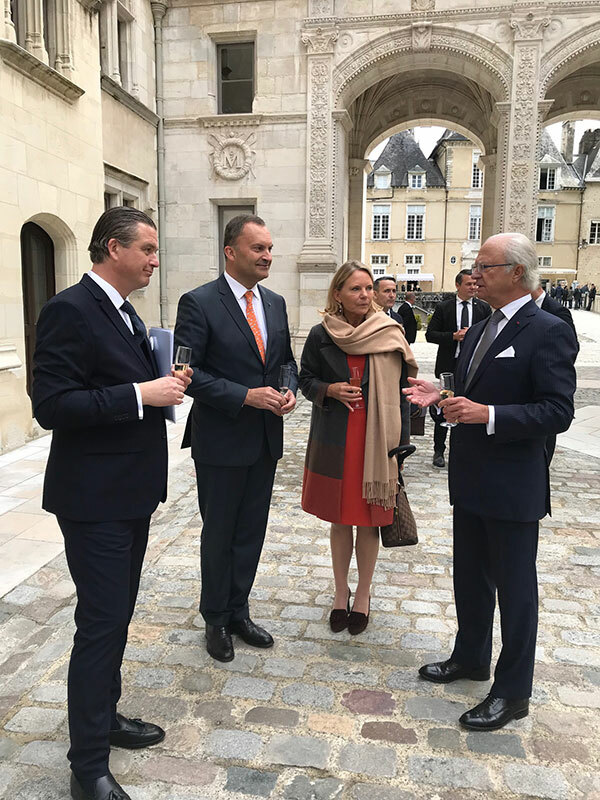 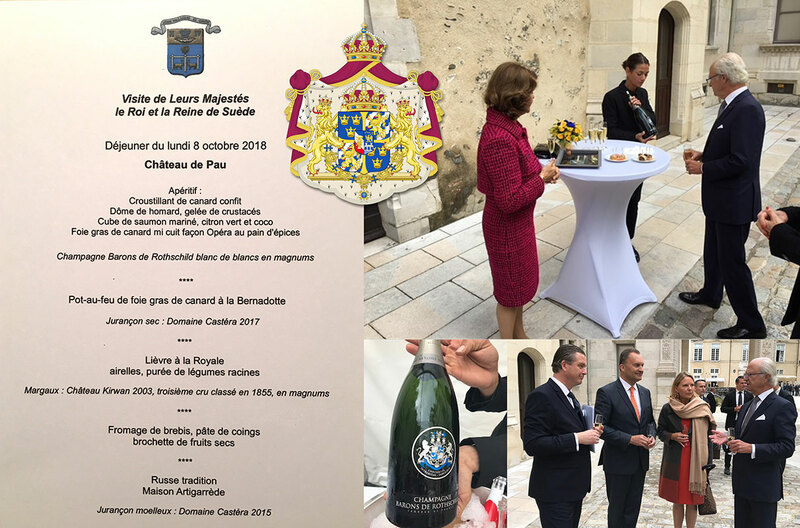 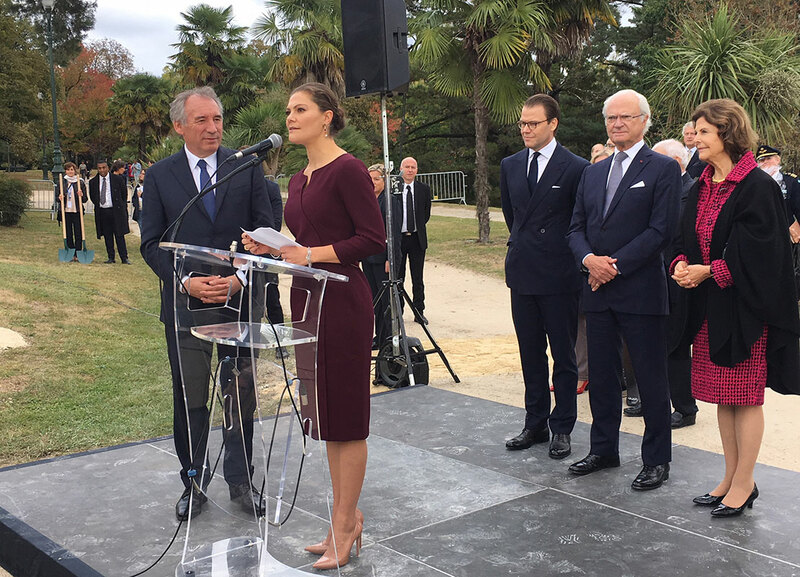 King Carl Gustav, queen Silvia, crown princess Victoria and prince Daniel of Sweden were on Monday, October 8th in Pau on the occasion of the bicentenary of the entry of From Bearn Jean-Baptiste Bernadotte in the throne of Sweden. 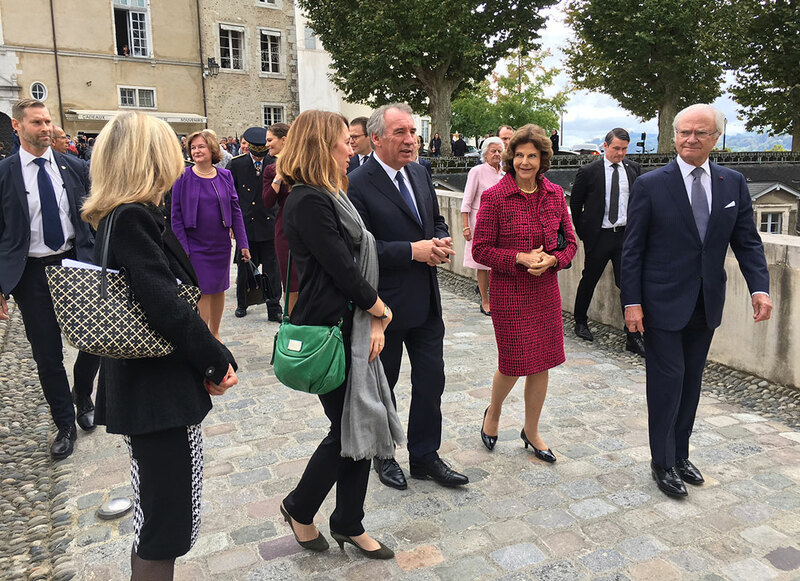 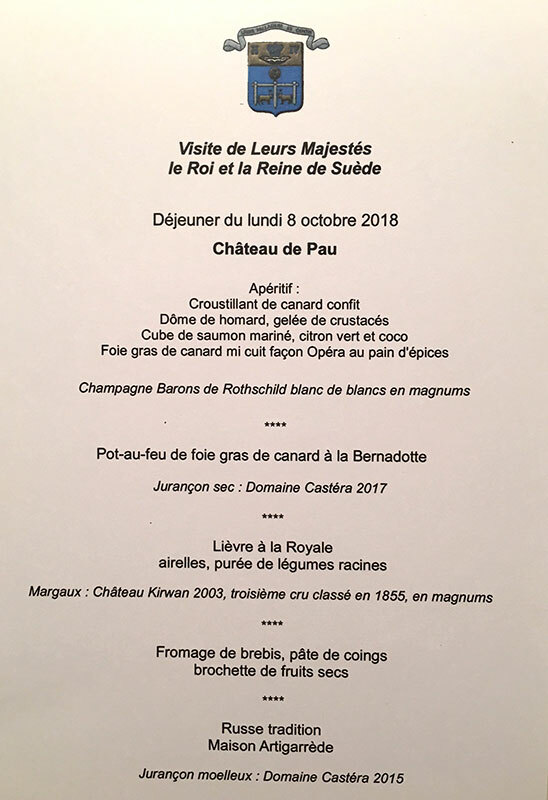 To the program, the official inauguration of the museum Bernadotte, followed by a lunch in the Castle of Henri IV. 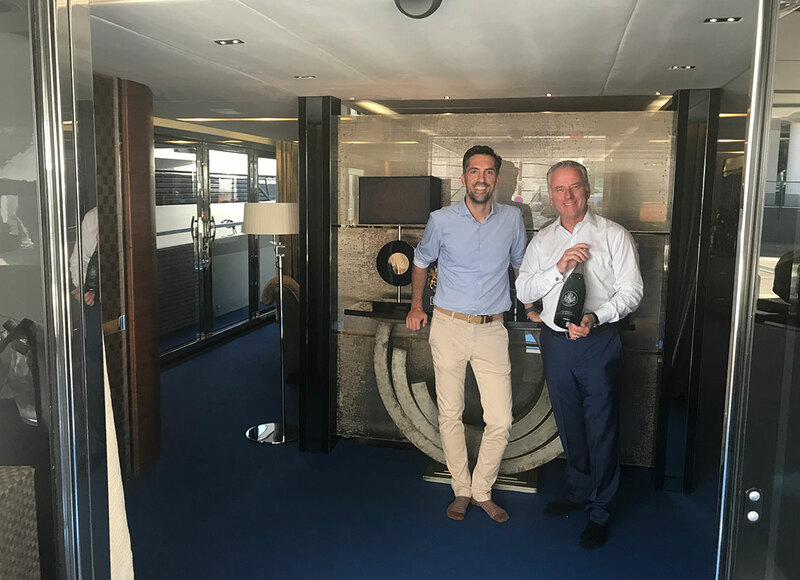 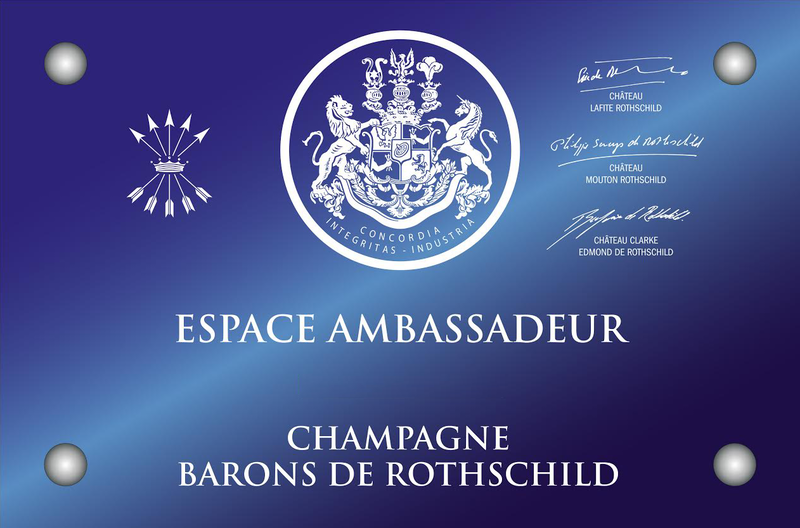 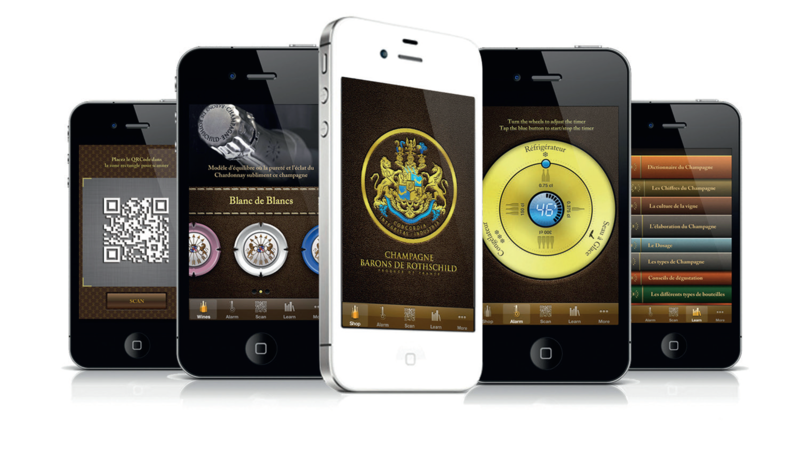 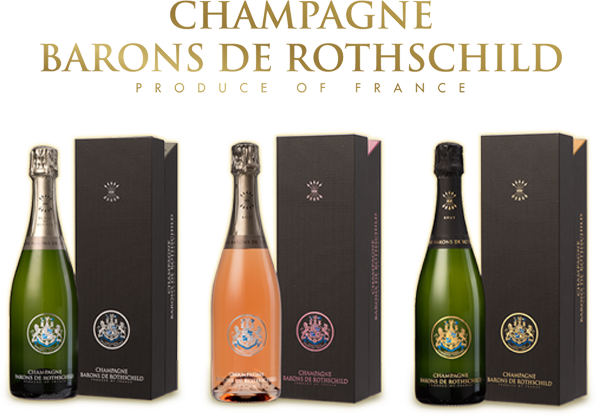 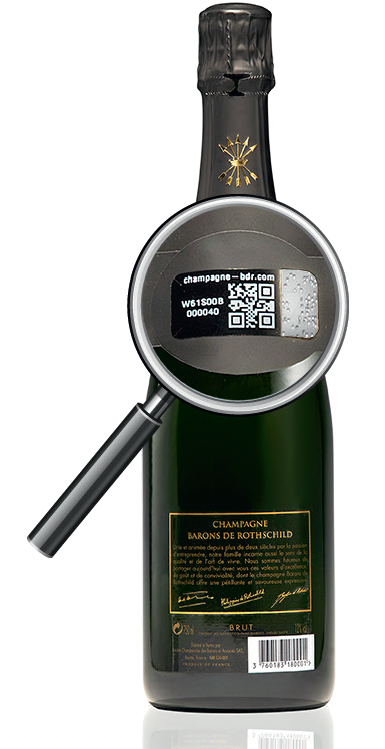 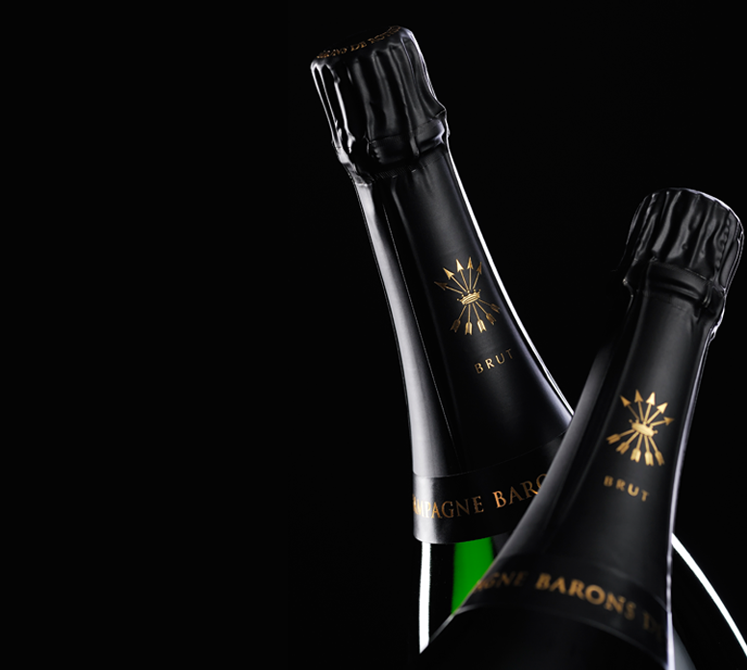 The champagne Barons of blanc de blancs Rothschild was for the honor, the Royal family appreciated a lot!